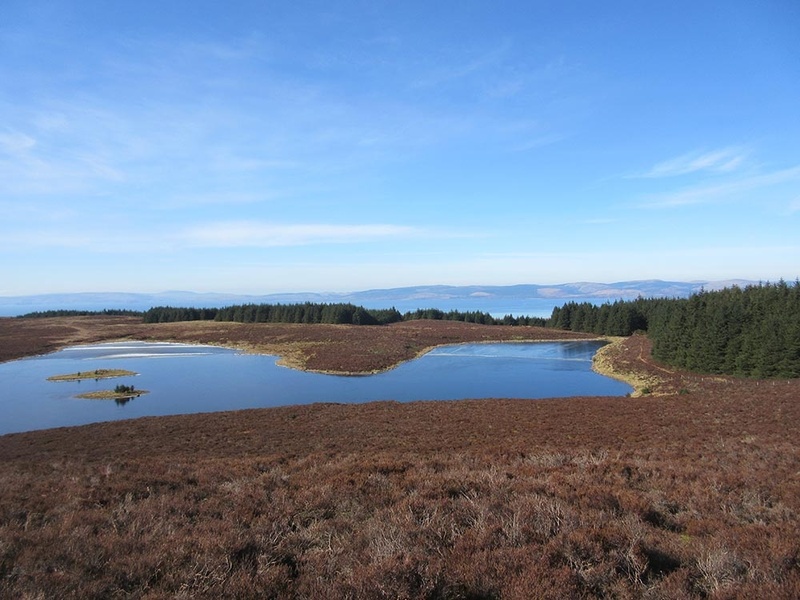 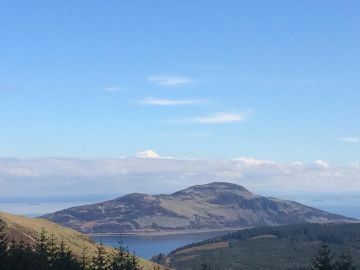 An excellent location for leisurely strolls around the farm, dependent on where the cows & calves are grazing, to the more challenging coastal, forest, falls & loch walks nearby. 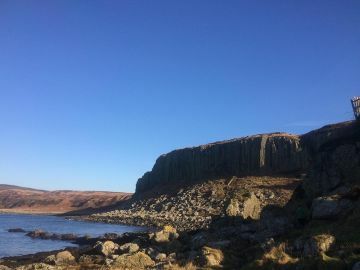 Visit ancient burial cairns at Torrylinn (5 min drive to start point) and take in the spectacular views along the headland above the shoreline or inland through the forestry to Carn Barn and whilst there take in the Aucheleffan standing stones. 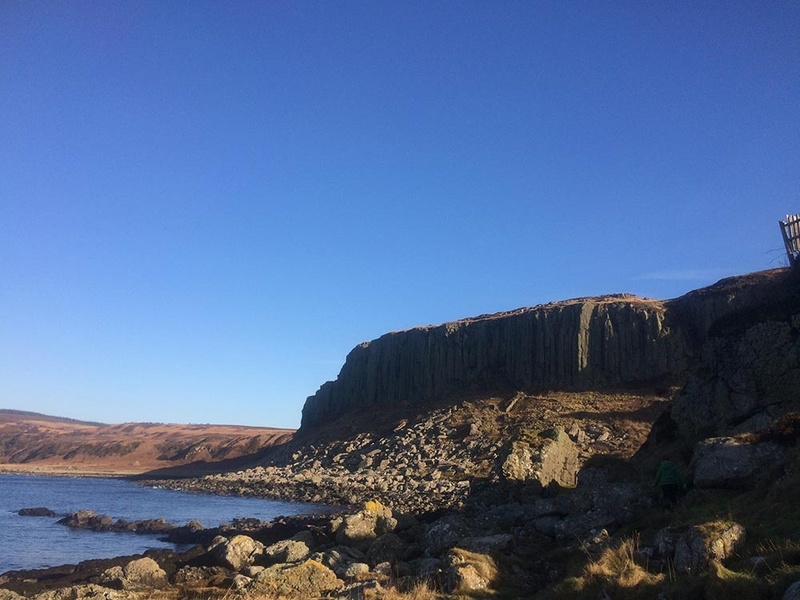 Further historical sites can be visited at the Bronze Age settlement and preaching cave at Kilpatrick Cashel (10 min drive to start point). 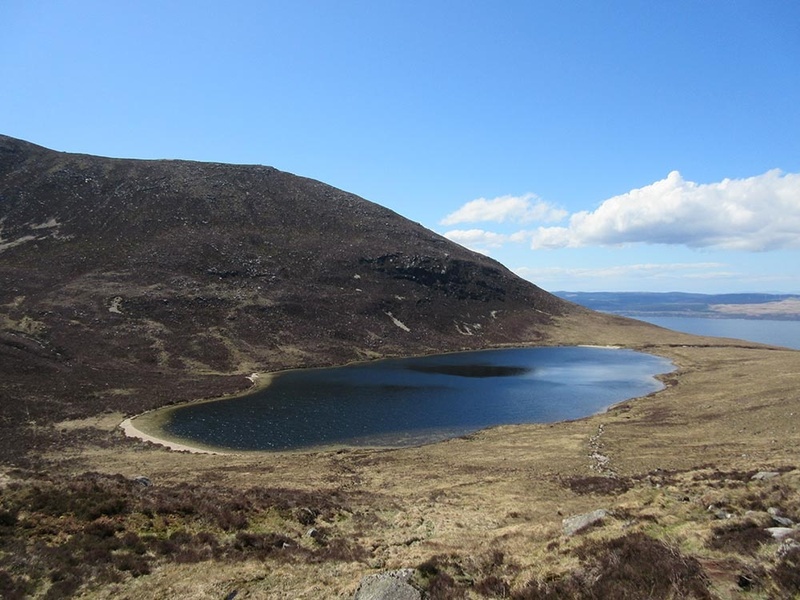 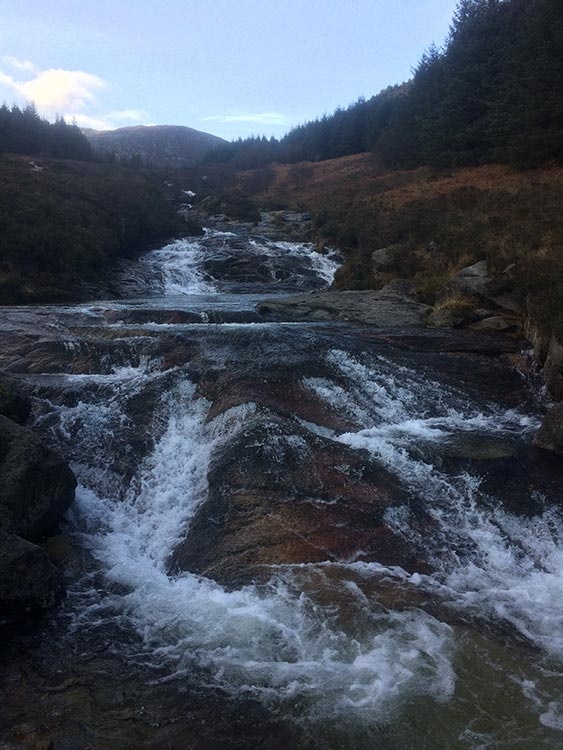 Visit Lochs and Falls in the near vicinity with a short but steep walk to the spectacular views of Eas Mor waterfalls (10 min drive to start point) and if you’re feeling energetic, carry on through Garbad forest to the peaceful Loch Garbad. 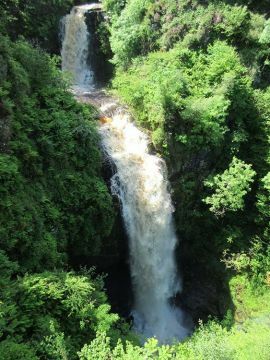 Further spectacular falls can be viewed after a moderate forestry walk at Glenashdale (20 min drive to start point). 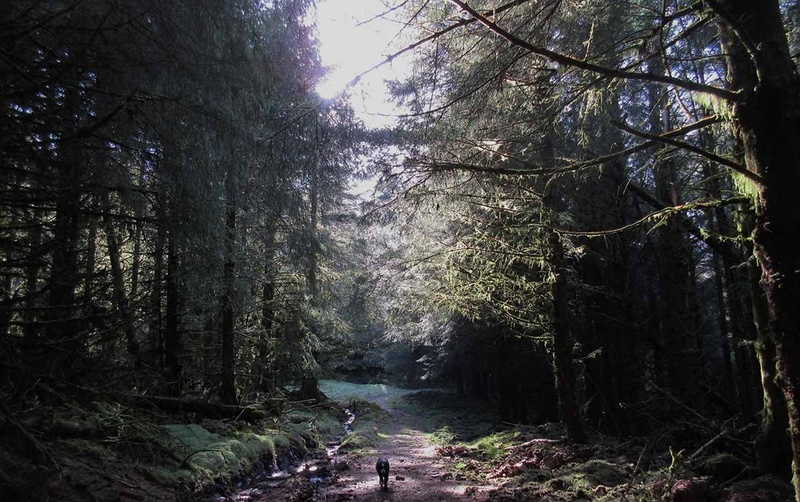 Check out the forestry commission website for more options. The South Arran Costal way can be picked up in Sliddery going in either direction towards Lagg or Blackwaterfoot. 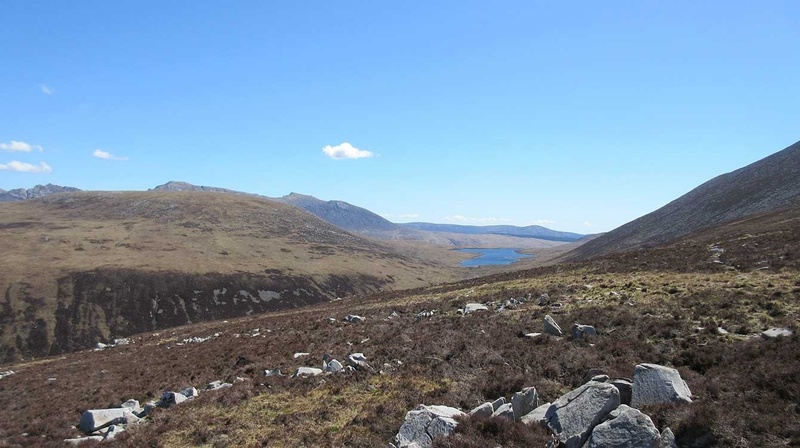 The route is quite arduous in places though is hugely rewarding for the flora and fauna that can be discovered. 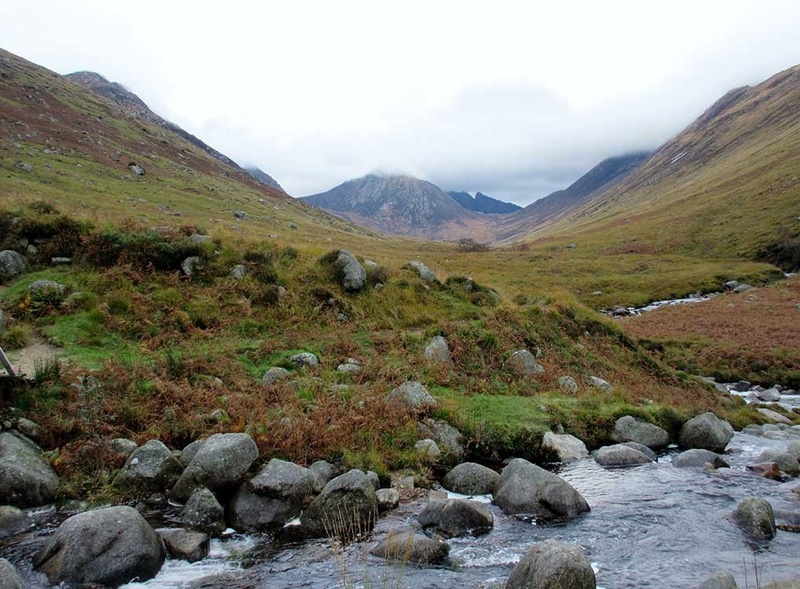 Further details can be obtained on the Arran costal way website. A variety of more challenging mountain, hill or glen walks can be accessed from Sliddery within a short drive. 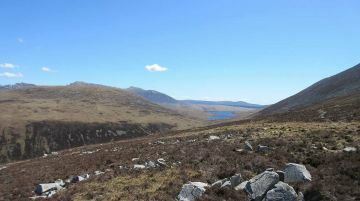 Check out walkhighlands website for further details. 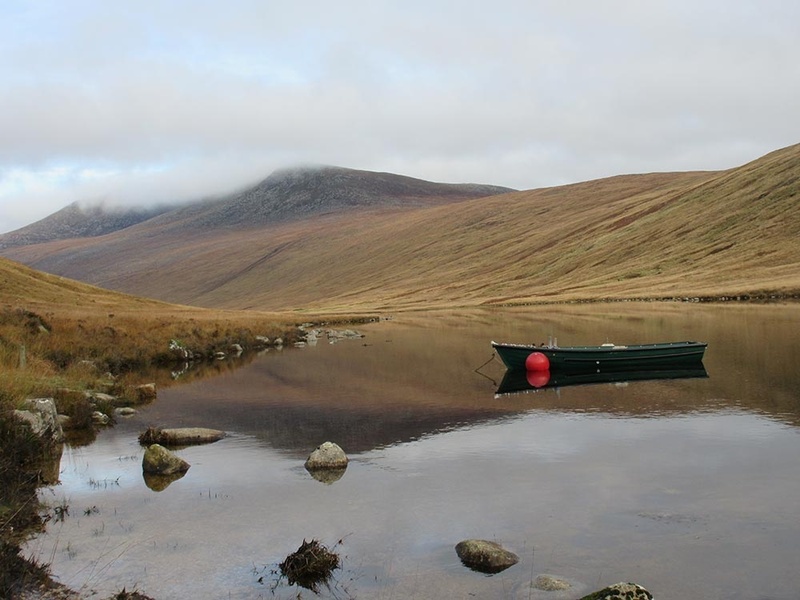 Also check out the Arran mountain festival website www.arranmountainfestival.co.uk or the Arran ranger service en-gb.facebook.com/ArranRangerService for further inspiration or guided walks.